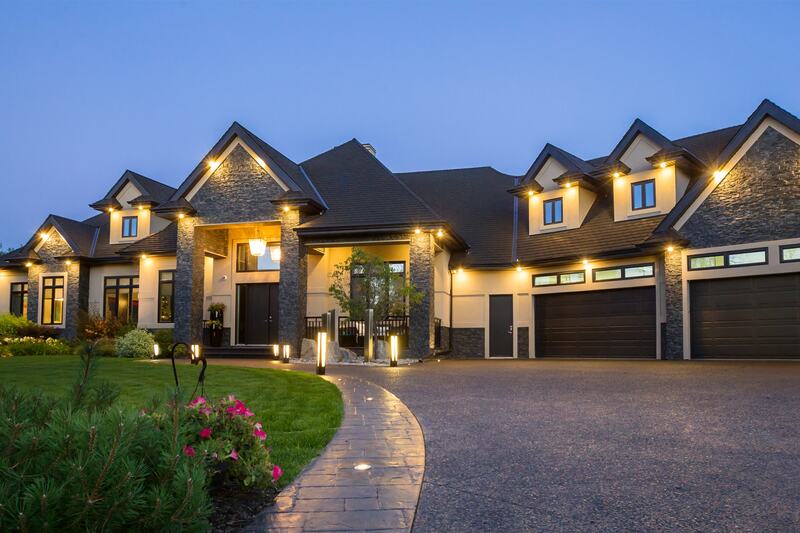 New Home Construction Financing - Davery Homes of Distinction Ltd.
Financing the construction of a new home build is a little different than financing an existing home and banks will require some additional information. We can help you navigate some of those challenges and lead you to banks that should be able to work with your unique circumstances. We know Holly at ATB has worked with many of our clients. She is a Mortgage Specialist and can answer many of your financing questions and take you through the financing process. Call or visit our St. Albert Office to discuss the details and look at our unique home designs to see all the potential options for your home building ideas.